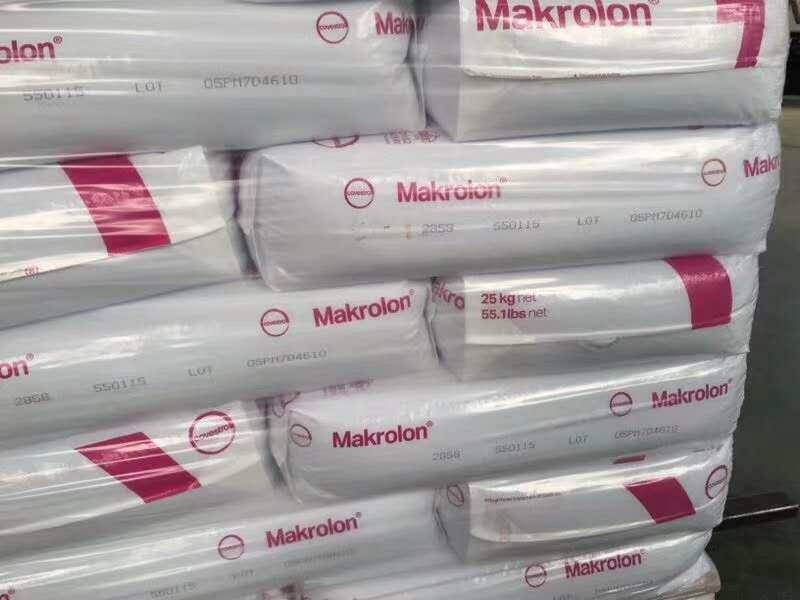 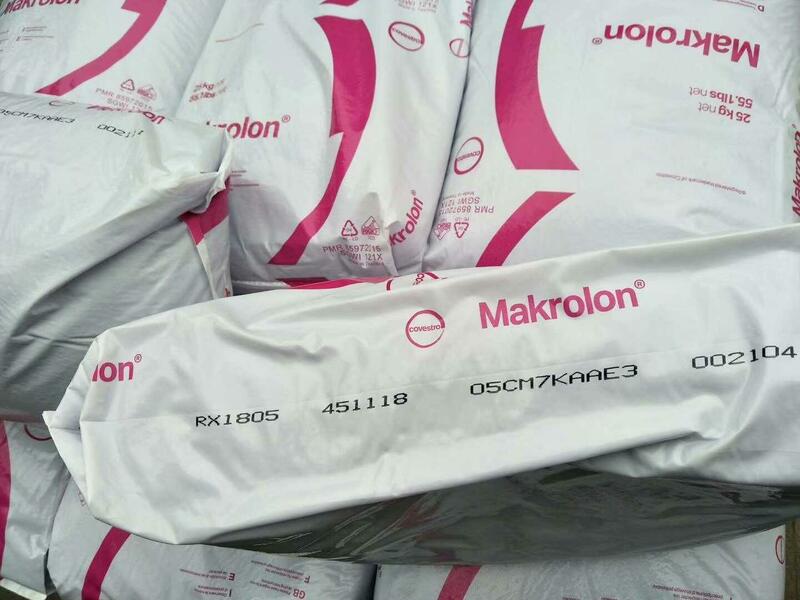 Makrolon Rx1805 thermoplastic resin is a transparent polycarbonate formulated to provide increased resistance to chemical attack from IV (intravenous) fluid products, such as lipid emulsions. 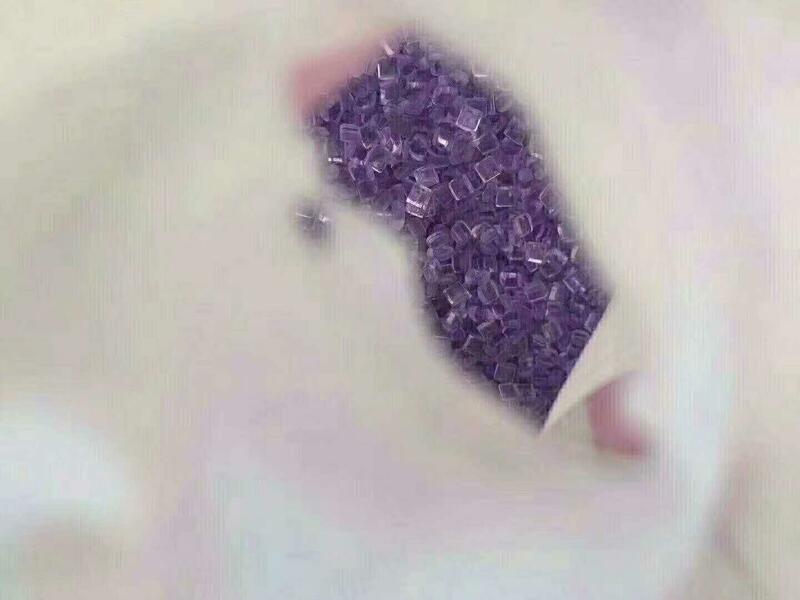 It also takes advantage of proprietary technology to significantly reduce the discoloration associated with gamma radiation sterilization. 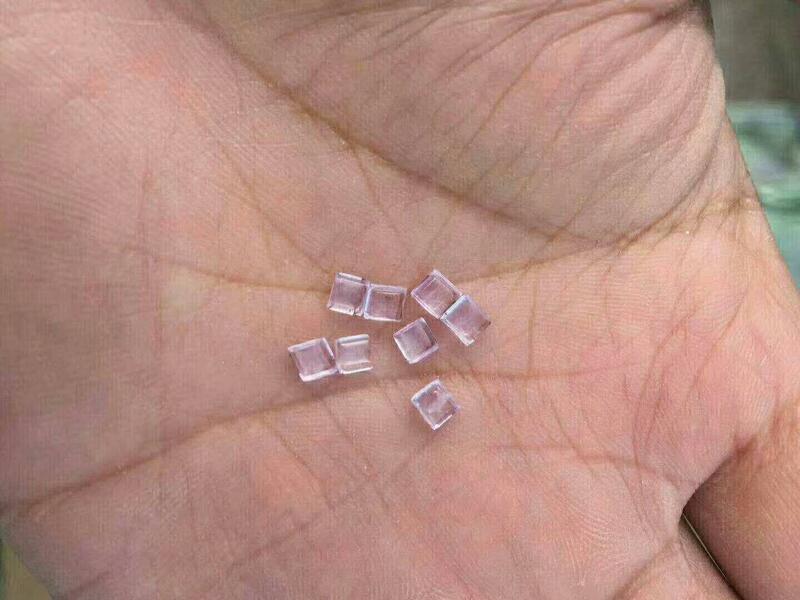 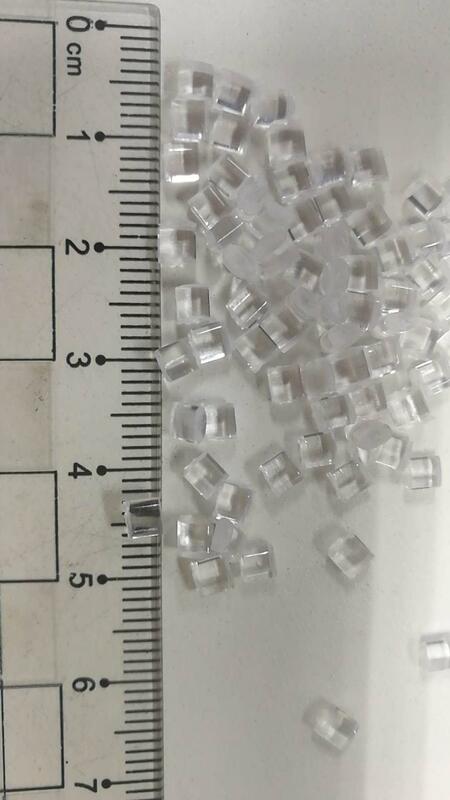 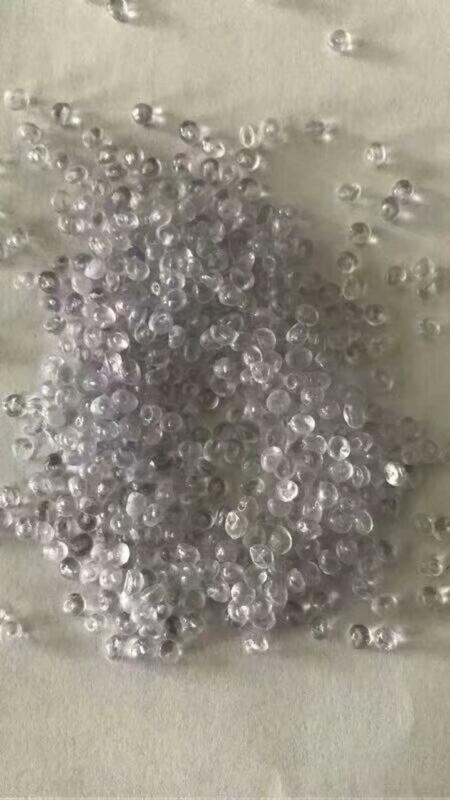 The resin is available in clear tint (451118) and 558994 selected colors. 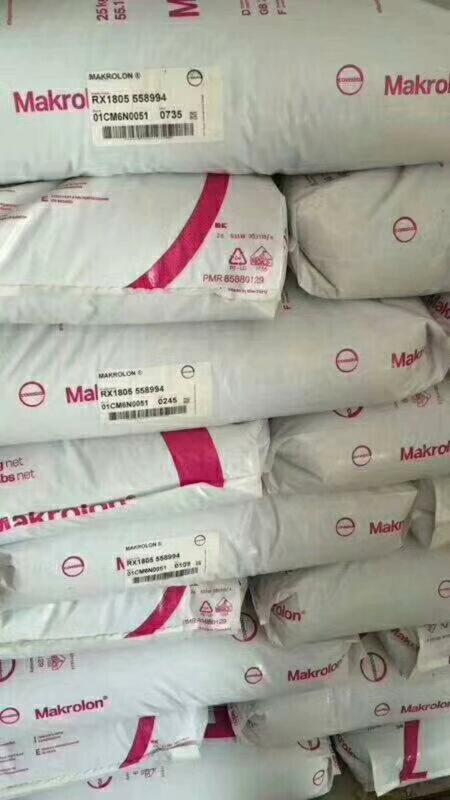 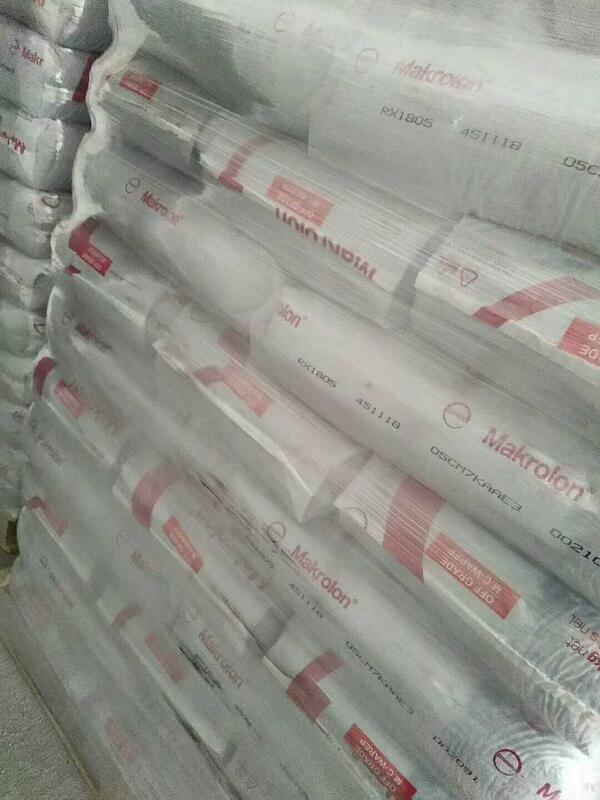 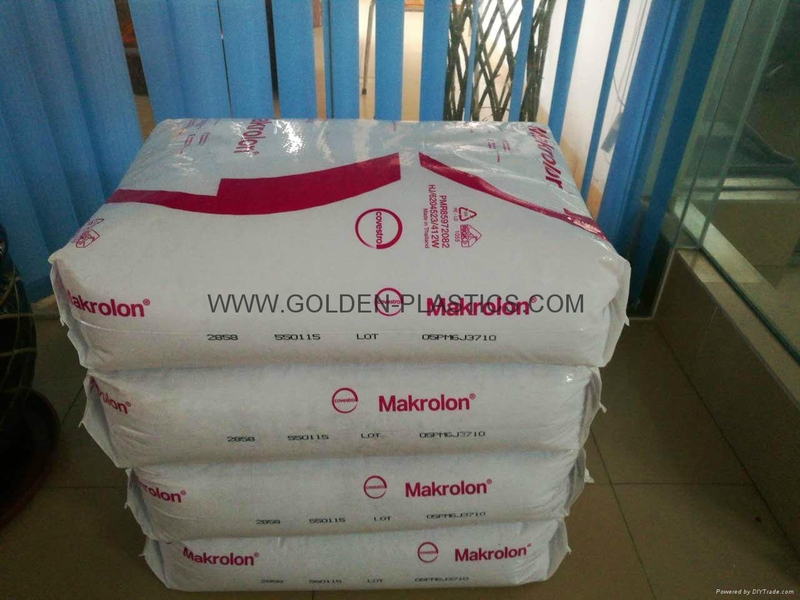 Makrolon 2858 (comply with ISO-10993-1 & FDA).